UFO SIGHTINGS DAILY: Three Amazing UFO Reports That Will Blow Your Mind, June 2016, video, UFO Sighting News. 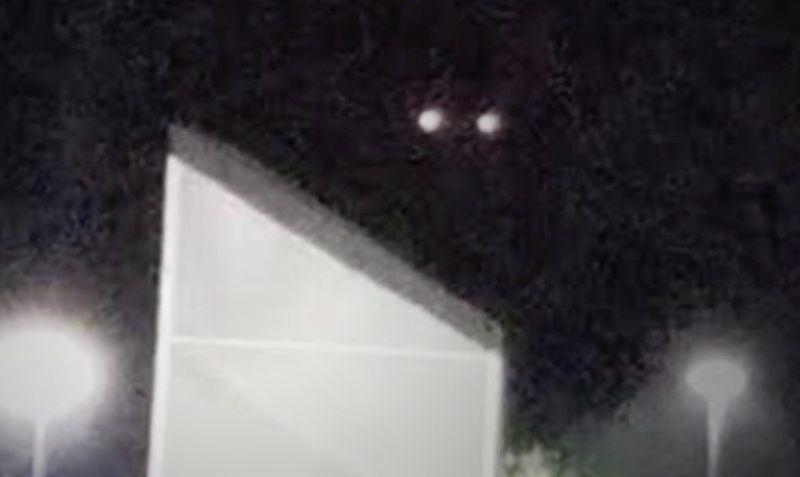 Three Amazing UFO Reports That Will Blow Your Mind, June 2016, video, UFO Sighting News. Here is a fantastic report of three different sightings reported to MUFON and Open Minds give a great presentation about them, not to mention a load of facts that will really weigh on your mind. An Illinois witness at Spring Grove reported watching a “large, illuminated” triangle UFO at close proximity about 9:30 p.m. on May 22, 2016, according to testimony in Case 76537 from the Mutual UFO Network (MUFON) witness reporting database. A Virginia witness at Charlottesville reported watching and photographing a triangle-shaped UFO that briefly hovered and moved away at a fairly low altitude, according to testimony in Case 76512 from the Mutual UFO Network (MUFON) witness reporting database. An Alaskan witness at Fairbanks reported watching and videotaping a pulsating, sphere-shaped UFO that appeared to emit other objects, according to testimony in Case 76358 from the Mutual UFO Network (MUFON) witness reporting database.